Installed as EIC since June 2013, Chen announced her decision today via Twitter and Instagram. Stephanie Chan at our sister publication The Hollywood Reporter has all the relevant tweets, shared today by Eva Chen. 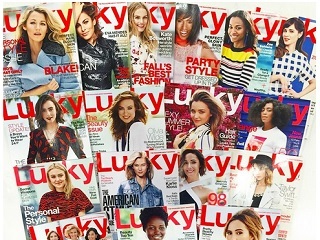 Multiple sources have indicated that the magazine is going all digital, and that several investors in Silicon Valley have been interested in an acquisition of the company.